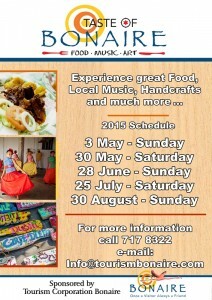 Food, Music & Art; these are among the cultural influences that have built the foundation for the ever popular “Taste of Bonaire.” The event is organized by the Tourism Corporation Bonaire and gives everyone the chance to taste and experience what Bonairean culture is truly all about. 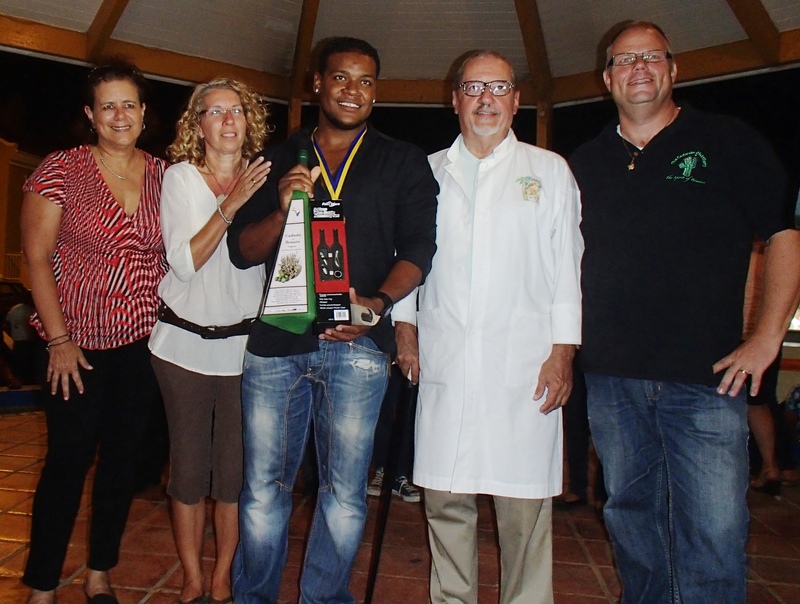 This year, “Taste of Bonaire” kicks off on May 3rd, 2015. 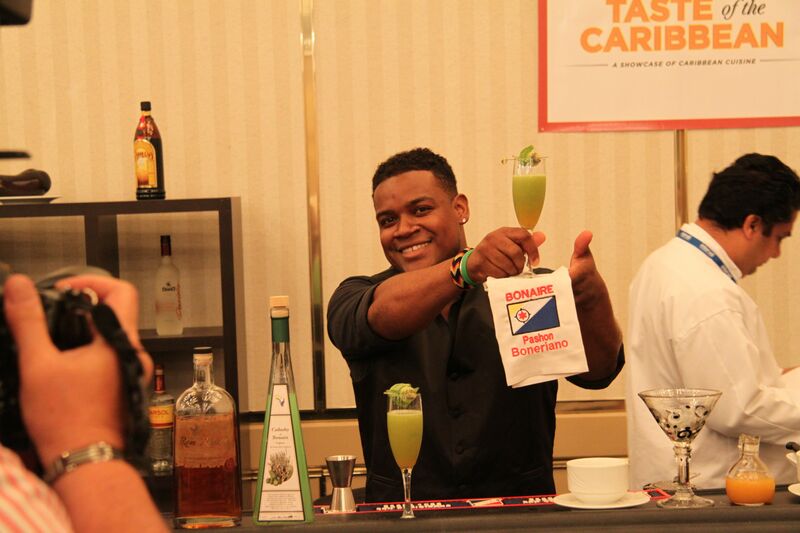 A special component to the evening will be the Bartender Competition in which local bartenders compete against each other to win the title, and claim his or her spot on the Bonaire Culinary Team for the “Taste of the Caribbean” Competition this June in Miami. 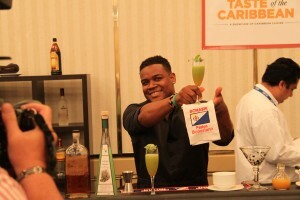 “Taste of Bonaire” will take place at the Wilhelmina Park from 6pm – 10pm.